What are micro tasks? 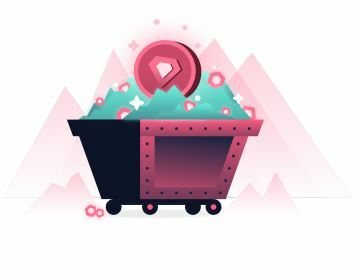 What is Gems protocol? Lets discuss. As proficient as modern-day computers are, there are some basic tasks out there that even the smartest machines are yet to master, tasks that require human judgment. As humans, we have the privilege to solve those micro tasks by using our intellect, so… what sort of tasks are we talking about? All in all, this sounds exciting, but there is always a catch. MTurk actually charges requesters a minimum 20% fee on any amount paid out to workers. In case the requesters want experienced workers with a good track record, that is an extra 5%, but wait, there’s more. Tasks that actually involve 10 or more assignments charge up to 20% additional fees, which leaves us with… simple math… around 40% in total fees. This, is, unacceptable. Similar platforms, such as Crowdflower, also have undeniable flaws, which flaunt the idea that those platforms are more likely to be labelled as online sweatshops, rather than profitable job creators. Furthermore, according to recent surveys, micro tasks employers are paying huge sums of money, north of 500% of the actual cost, to have their tasks completed, so we can come to conclude that employers are paying in excess, workers are being compensated in negligible income, and the sole beneficiary of the large sums of money that is missing, are the online sweatshops we mentioned earlier, Amazon Mechanical Turk and Crowdflower. Several other issues are currently left unsolved in the micro tasks industry, one of them is verifying the accuracy of results from workers. The huge number of tasks that workers are assigned to, naturally induces inaccuracy and as a result, requesters can’t accept workers’ answers at face value. Requesters often pay multiple workers (sometimes 5–15x) to perform the same task and accept the majority response as the correct one. Even Amazon MTurk itself recommends that requesters re-assign the same task to several workers to validate precision, which is clearly, WASTEFUL. In layman’s terms, Amazon Mechanical Turk charges requesters excessive charges for a task to be completed by their registered workers, and those workers are compensated unfairly and poorly, thus leaving both parties unsatisfied with Amazon ravishingly racking profit, and if the insult wasn’t big enough, to offer better precision in task completion, Amazon MTurk suggests that the requesters assign the same task to multiple workers to be able to validate the task completion in a more satisfactory result, thus more money into their pockets. This is insane. Those platforms are allowed to dictate the process as such, since they belong to centralized corporations with the freedom of taking advantage of users and controlling the market, but what about a platform that can eliminate this bullying, or in the founders own words, eliminating “consensus by redundancy“. Rory & Keiran O’Reilly, known for co-finding gifs.com – an internet tool we can no longer live without – have come up with this brilliant approach to a decentralized mechanical turk, allowing anyone to benefit from the micro tasks market, whether they have a bank account or not, and with the worry-less environment for tasks verification. How so? 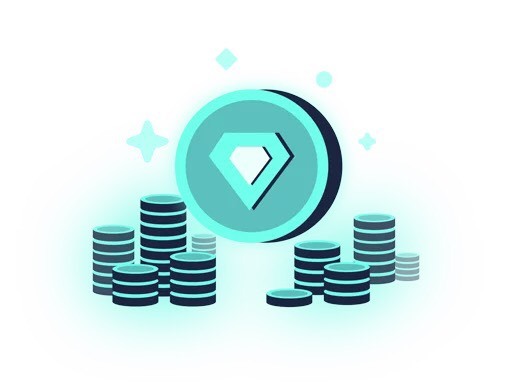 Anyone is the world with an internet connection and a computer can tap into this market and start building an online profile of proficiency and trust, earning themselves a fair compensation and simply empowering the Gems protocol, a force to be reckoned with when it comes to the fight against centralized bullying corporations. 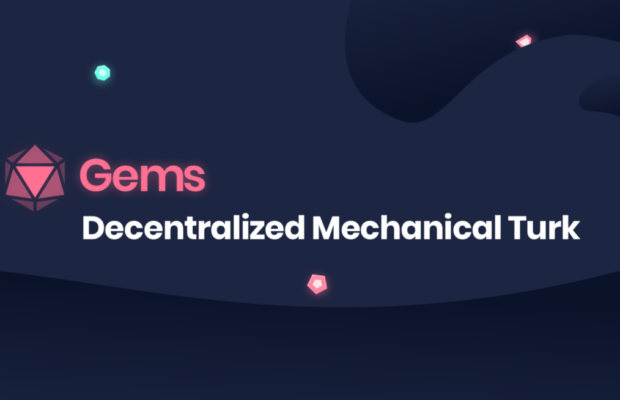 Conclusively, Gems cuts off the middle man, providing direct links between the task requester and task worker, in an environment rid of the ridicule of centralization. 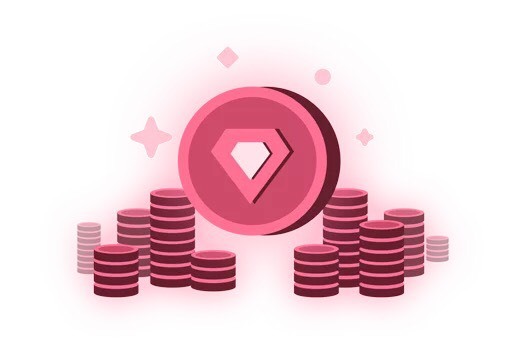 Gems is currently a work in progress, and the Gems community is ever growing. With an exceptional team at Gems, they have managed to land key advisers to help build this protocol, one of them being Twitter’s co-founder, Biz Stone, which boosts the projects’ progress exponentially. To join their community program, follow this link.